Search engine optimisation is a crucial part of any marketing strategy, but even more so if you have a small business and need to get yourself heard in a crowded online space. All major search engines rely on SEO to establish where a website should fall in the results they present to you. It’s not influenced by payment and isn’t a kind of advertising. Instead, it is established naturally through the words on your site, and primarily through your content marketing. Quality of content – is your content worth reading? Authority – are you a credible source for information? Reputation – are you a reliable source of information? History – what other articles you have published? Local content – do you add geographical information about your location? That might feel like a lot to take in, but it doesn’t need to be. See it as a checklist for each webpage that you put together, and just ask yourself whether you have considered each point when producing your content. If you use WordPress for your website, you can download Yoast SEO for extra support. This plugin can help to easily optimise your website in one swift move. Choose between the free option or premium for greater features. Through using Yoast, you can gain real-time page analysis on the functionality of your site, which will help you to better develop your image titles, meta descriptions and page content. It also has a snippet editor, the ability to add focus keywords, and an easy-to-use traffic light system to establish where improvements are required. Other plugins you might consider include the All in One SEO Pack for WordPress. 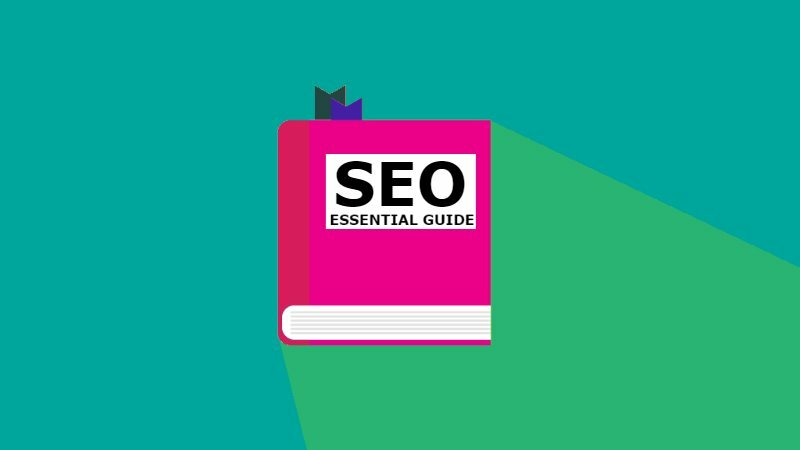 Suitable for beginners and professionals alike, it’s an easy way to develop and optimise the SEO on your site. It also has more advanced features for developers and advanced users to use, and can be translated into 57 languages; ideal for an increasingly global online space. Some of its other benefits include the fact it automatically optimises your titles for search engines and generates meta tags, plus notifies key search engines such as Bing or Google about your site. There’s also SEOquake and META SEO inspector, which can both be added to your site to help master your SEO from a technical viewpoint. When choosing your keywords, it is important to do your research first to find out what people are searching for. You need to know where the demand is, and also what type of customer is looking for your product or service. It’s not just a case of quantity, but also of quality. You need the right kind of audience to be landing on your site. In knowing all of this, you are in a position to produce the right products and content, be flexible to changing demands, and responsive to market conditions. It’s all about knowing your customer motivations . In many respects, SEO can be a case of trial and error. What works for you in your first month of business may not be the case further down the line. It is important that you continue to update your keyword list, ensuring that you aren’t using target keywords that are too popular. If you opt for words that everyone is using, you’ll get lost in the crowd. It doesn’t just have to be singular words, but phrases too. Keep in mind what is happening contextually in the news and across your industry, with Google Trends you can explore this. Keep an eye out through Google Analytics for the words people are using to find you and include in your site. Doing your research is key – especially if you’re a start-up business in the initial stages of developing your content and marketing strategy. SemRush is a particularly useful tool for searching, planning and strategising your SEO or SEM campaign. It enables you to see your competitors’ best keywords and discover organically who your new competitors are. Additionally, you’re able to observe the positive changes of domains, uncover the ad strategies and budgets being used by your competitors and work to localise your advertising campaigns. It’s important to stay on top of the game as technology is always changing. One such influence on SEO is artificial intelligence. It’s not completely new – think about the spam filters in your e-mail that have been helping keep junk out for years. One of the most notable artificial intelligence programmes in operation is RankBrain, which helps Google to process its search queries. Essentially, using AI, it embeds a vast amount of written language into vectors (or mathematical entities), which the computer is able to understand. As artificial intelligence isn’t operating on a ‘human’ level, it will have a very specific set of ‘good’ and ‘bad’ qualities that it is looking for. If your website does demonstrate poor behaviour, there will be penalties applied without your knowledge. It’s harder to query these nowadays because there’s less need for customer service teams to be managing the search engine support stations when technology is in control. Artificial intelligence is also less interested in the keywords alone being typed into a standard search box. It is also considering all the different types of devices being used as well, including desktops, tablets, mobiles, and voice search systems (such as Siri and Alexa). The development in types of technology being used means that the keywords being searched for are changing too. In terms of voice searchers, they’re typically longer and better-formed phrases (often actual questions), compared with the short-form typed search words. Artificial intelligence is also learning how different voices sound and pronounce words, comparing these against a silent keyboard search. To reach the next level you can learn more about SEO asking us for our Guidelines or contact us at Living Room 128 to find out more about the smart, lead-generating marketing solutions we can put together for you.